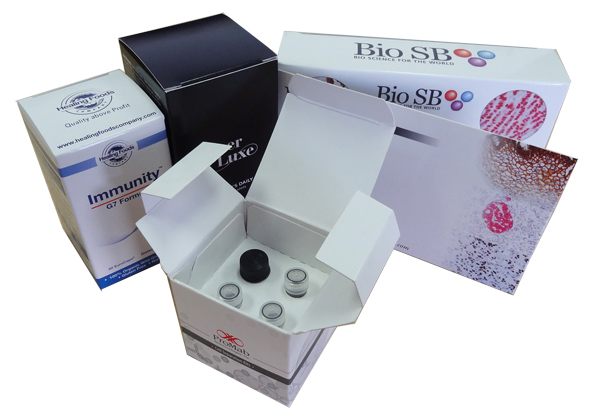 For professional-grade and high quality custom printed packaging Box Printing Company is the go-to place for all your pharmaceutical packaging needs. 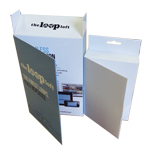 With Box Printing Company you’ll be given the opportunity to create your very own custom printed pharmaceutical boxes made exactly how you envisioned it. 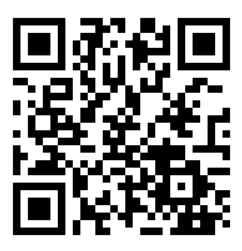 Give us a call and we’ll happily discuss with you about your design ideas for your pharmaceutical products boxes. Choose from a variety of pre-made box designs and templates or even design your own with us as our team of highly-experienced experts has both the tools and skill to help you bring your ideas to life. And when we say you can print anything, we mean it as we feature state-of-the-art technology and resources all built to provide quality and long-lasting custom printed packaging for your products. 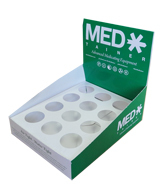 Make sure your pharmaceutical products packaging is made by people who can personally guarantee that your custom printed pharmaceutical boxes will be made with the utmost care and skill as we also offer free mock-up sample and customer consultation to make sure your custom packaging fits your tastes and preferences. 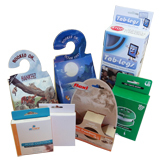 Join hundreds of our satisfied clients who have received their custom packaging from Box Printing Company and contact us today. For more information regarding any special additional features such as spot UV coating, hot stamp foiling, or embossing, feel free to contact us for more details.